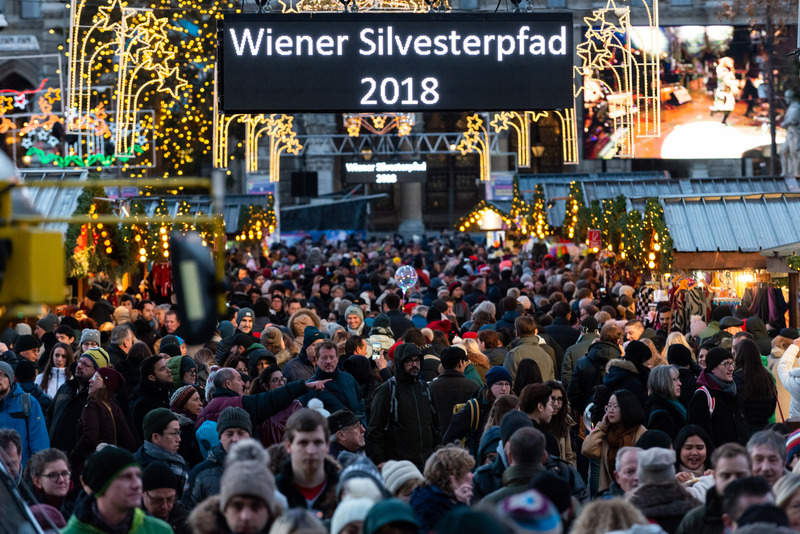 Hundreds of thousands of visitors from near and far are peacefully, harmoniously and exuberantly celebrating on the New Year’s Trail without any major incidents reported. 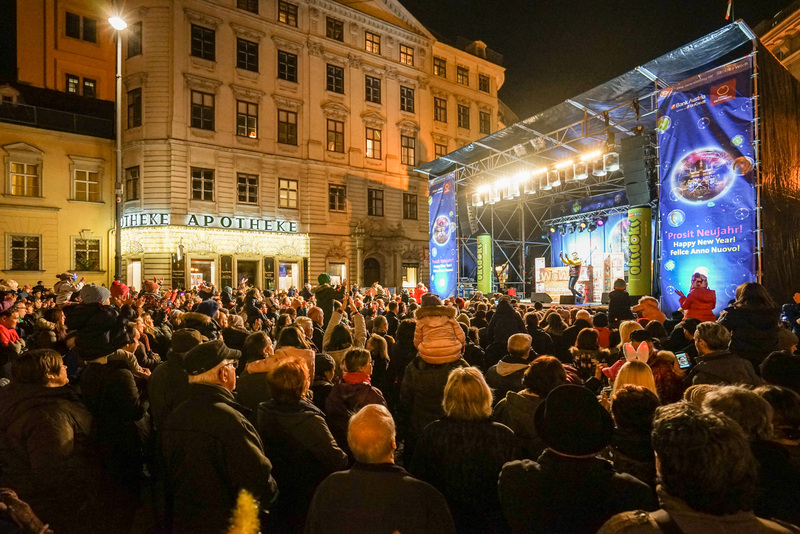 The wait until the count-down for the New Year is reduced by fantastic live acts on 12 stages placed throughout the city centre. This year’s novelty, the “Street of Fortune” enjoy great popularity. 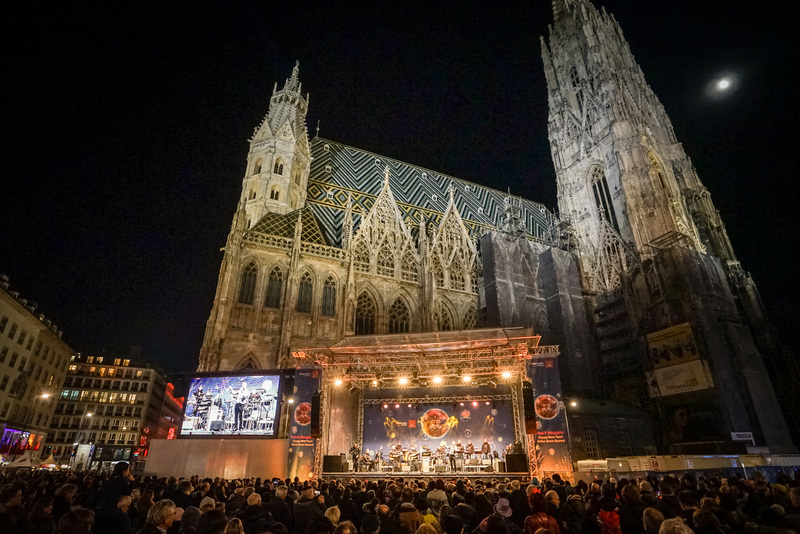 The 29th Vienna New Year’s Trail is in full swing and since 2pm and approximately 350.000 people are enjoying the wide range of entertainment and culinary highlights in the city centre. 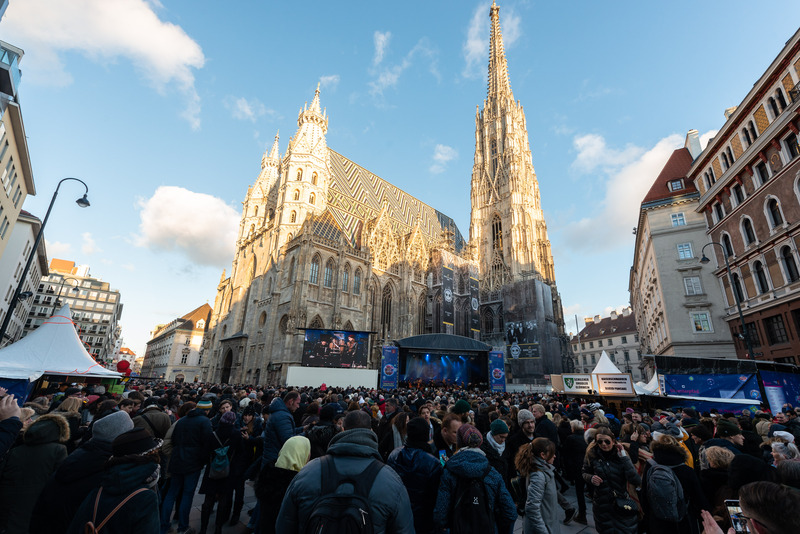 The exuberant atmosphere spans the Rathausplatz continues over the Hof, Graben and Stephansplatz to the Kärntner Strasse, where in peaceful harmony the last hours of the year are celebrated in high spirits. 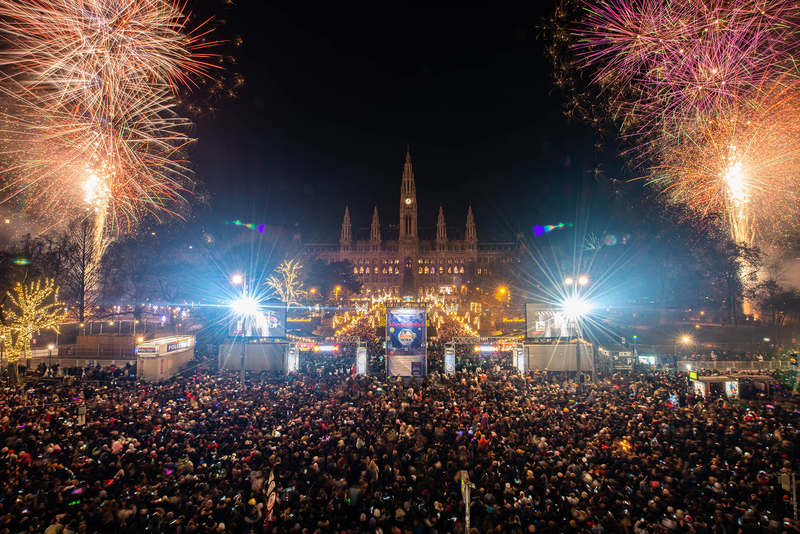 Vienna city centre, the Vienna Prater and Aspern Seestadt welcome the New Year. The final sound checks are being executed, the culinary stalls are being stocked and the last preparations completed. 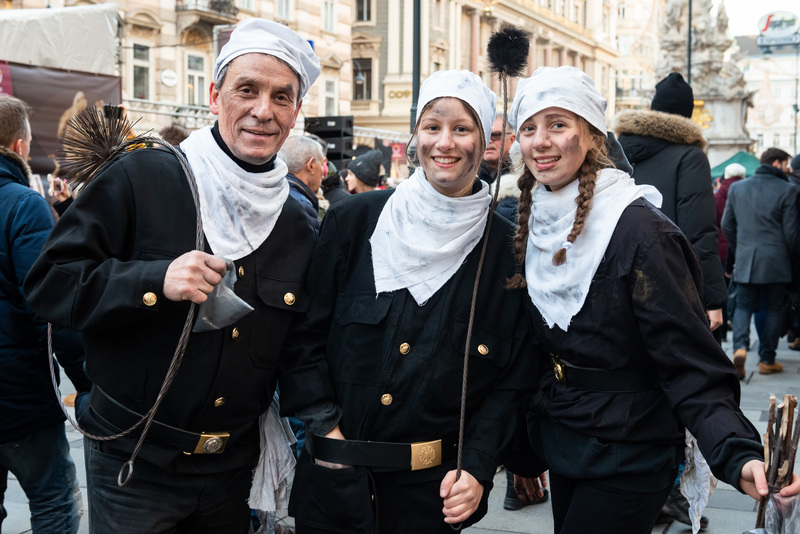 Tomorrow, the New Year’s Eve Trail will feature dancing, partying, joy and exuberance to welcome 2019 in style.